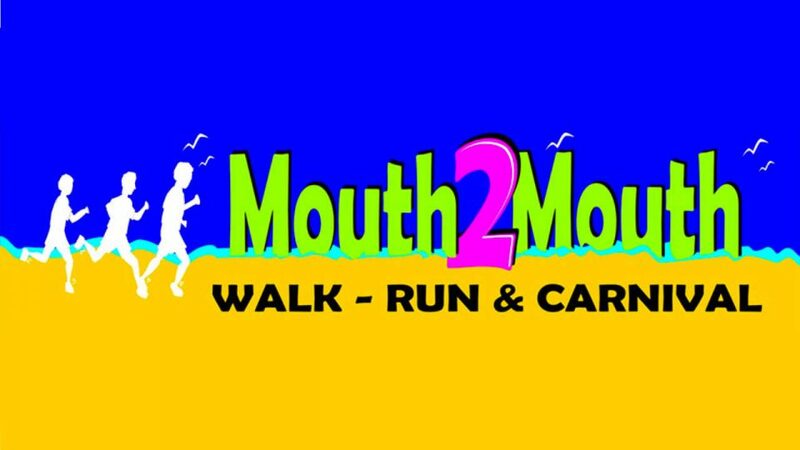 The Mouth2Mouth Run/Walk and Carnival in Narrawong, Victoria on Sunday, 13 January 2019 has a 3km, 7km, and 14km beach run, and also a kids lap of the oval. This is a fun community event raising funds to support the lifesaving patrol at Narrawong Beach, as well as local community projects. There is a fantastic focus on health and fitness, with 3 running events tailored to all levels. Walkers are invited to register on-the-day at Narrawong Oval.